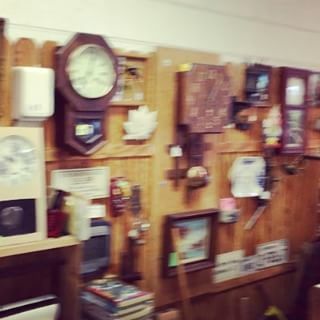 I will NOT go into anymore antique and collectible stores . They are amazing!!!!!!! Previous Previous post: Morning! It's a bit rainy leaving Sedona. That noise. Is Ben hunting through the snacks in the back seat.